Founded in 1887, the City of Granbury, TX, started in a log cabin courthouse. Once home to Davy Crockett, Granbury is now home to a population of over 9,000 in the Fort Worth area. 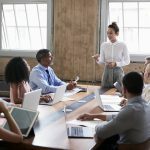 Achieving a paperless office has long been a goal for the city as employees recognized the need to eliminate inefficient paper processes, reduce transaction costs, accelerate turnaround times, and ensure security. The city began its journey by digitizing its tedious and paper-heavy accounts payable process. 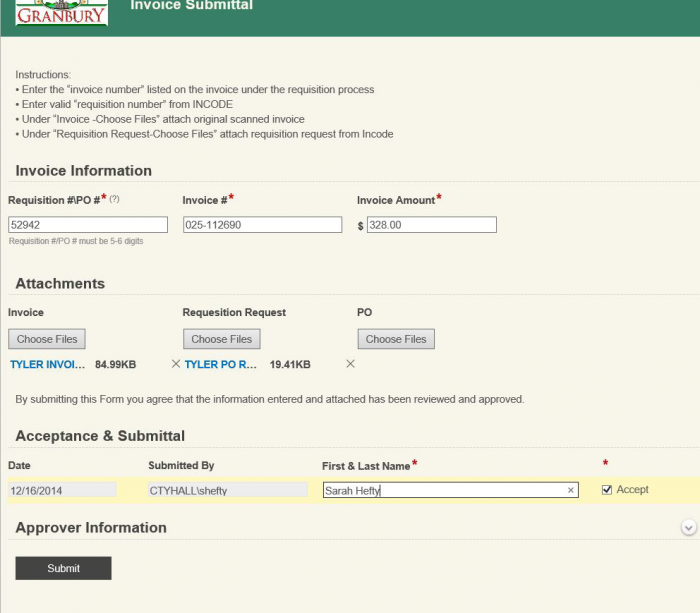 Using Laserfiche Forms, Workflow, Audit Trail and an integration with its Tyler Incode financial system, the city saves hundreds of sheets of paper weekly and frees up employees to work on other tasks. Because the digital system automatically identifies which users took which actions, it creates a reliable audit trail that auditors can easily use to identify any irregularities. The previous AP process was entirely paper-based. If the city received the invoice electronically, employees were required to print it and manually key the information into Incode. Once processed, the invoices were indexed and stored in folders, and then filed in onsite or offsite file cabinets. The finance department often worked overtime preparing for audits and tracking down missing invoices. 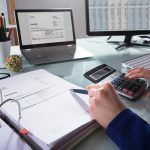 Invoices were passed from one individual to another, often requiring each individual to date and sign invoices as acknowledgement of their approval. Such a system was not only time-consuming, but also failed to document irregularities (including when and why an invoice was rejected). This made it difficult for managers to monitor invoice approvals and identify why some were not being processed. The new process is much more streamlined. A purchasing clerk creates a purchase requisition in Incode, including information like the requisition number and the vendor information. Once the requisition has been prepared, the clerk scans the associated invoices and requisitions onto the computer. She then opens the electronic AP Approval form. Some of the information in this form, such as the clerk’s name, is automatically populated from Incode, saving time. Other information entered by the clerk includes the requisition number, the invoice number and the invoice amount. The clerk uploads the previously scanned documents to the form. Finally, the clerk electronically signs the form, selects the accept option and submits the form. If the invoice does not require supervisor approval, it is automatically routed to purchasing. For invoices that require supervisor approval, an email is automatically sent to the supervisor to signal that a form needs approval. The supervisor then opens the form and reviews the uploaded documents. Finally, she can approve the invoice or reject it and provide comments that will be sent back to the original submitter. The invoice is then routed to Purchasing, where a purchasing clerk will approve it in in Incode. 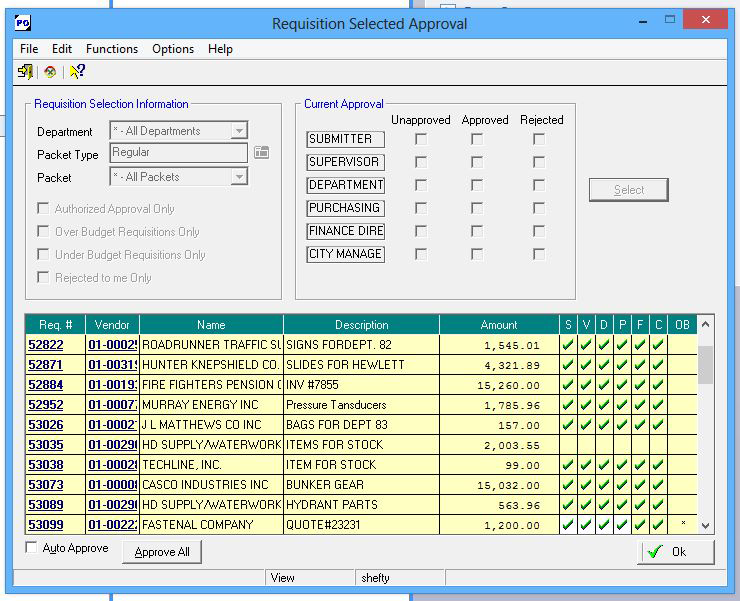 The purchasing clerk selects the correct department and Incode pulls open requisitions from Laserfiche and lists them in the window below. If the information is correct, the clerk approves them. Once the invoice has been approved, it is automatically stored in the Laserfiche repository. The documents are automatically stored in the repository. The current digital approval system offers an efficient and secure means of tracking invoices. Because the digital system automatically identifies which users took which actions, individual accounting staff cannot alter the paperless invoice approval and payment system without being detected. This creates a reliable digital audit trail that auditors can easily use to identify any irregularities. The process previously took five days and has been reduced down to three days since implementing Laserfiche.